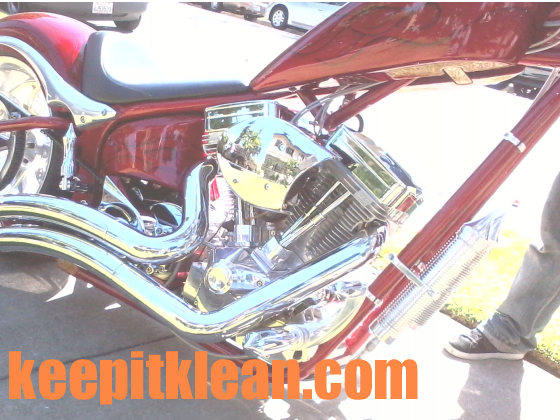 Motorcycle surfaces are constantly exposes to the elements, road conditions, and pollutants. Punishing winds pelt the motorcycle with tiny, even microscopic, road and dirt fragments while riding. Harsh weather, high humidity, extreme heat or cold, rain, and sun exposure can overwhelm the most beautiful finish.